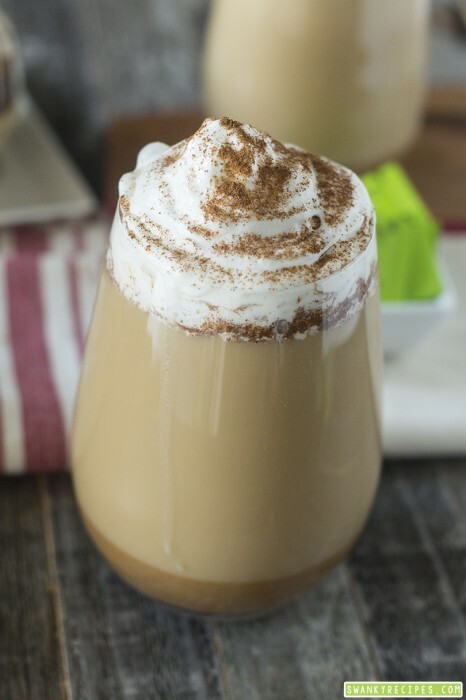 Warm Pumpkin Latte made with fresh pumpkin syrup, coffee, cream and sweetened with Pure Via® and topped off with a swirl of whipped cream with cinnamon. Enjoy your latte with confidence and choose a natural alternative to sugar and artificial sweetener. The perfect morning starts with a hot Pumpkin Latte on a breezy morning. I cannot think of a better way to start my morning than putting on a pot of coffee and making a simple pumpkin syrup while catching up on news and social media. The fresh and inviting aromas from the pumpkin syrup are much more noticeable than the fresh pot of coffee brewing. 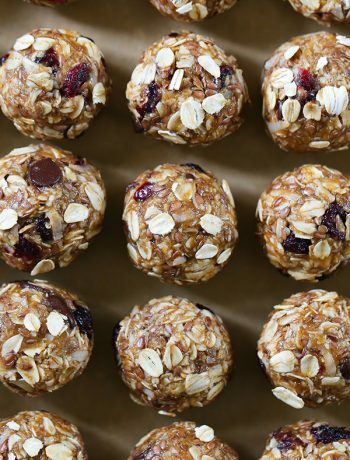 If you get weak in the knees from baking and autumn is your favorite season because of pumpkin harvest then this is the recipe for you, my friend! Before heading out, I made a short list of everything I needed for this recipe. 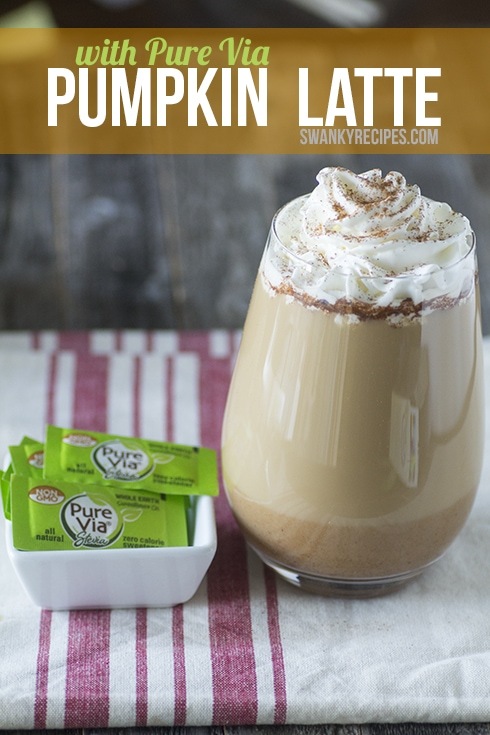 When I got to Walmart I picked up a few simple ingredients along with Pure Via®. 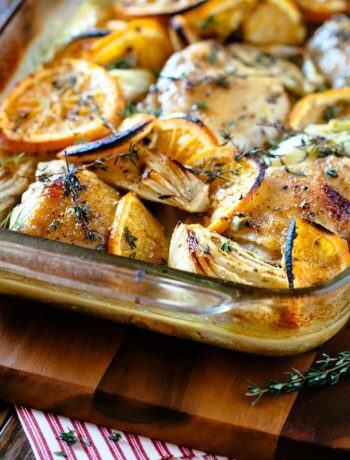 Pure Via® is a great choice for this recipe and tastes great. It sweetens foods and beverages and is zero calories! It’s a good choice for people trying to live a healthy lifestyle. It’s natural, Non-GMO and is made from the stevia plant. Celebrate the arrival of the season with your friends and enjoy making this simple Pumpkin latte before putting on your fashionable boots, scarves and comfortable sweaters and heading outside. 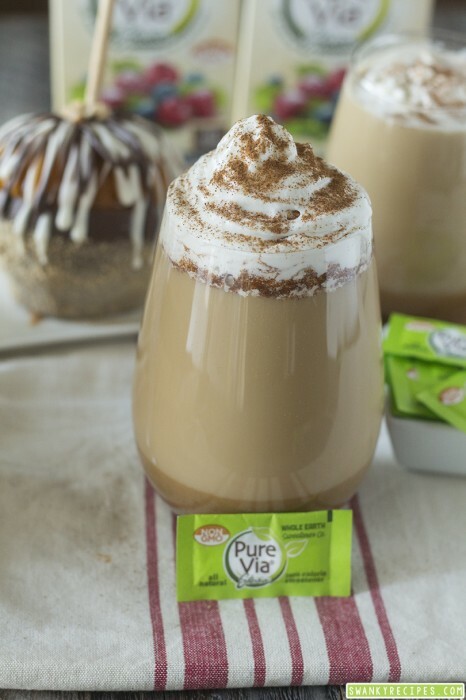 This Pumpkin Latte is exactly what you need when on a cool autumn day! 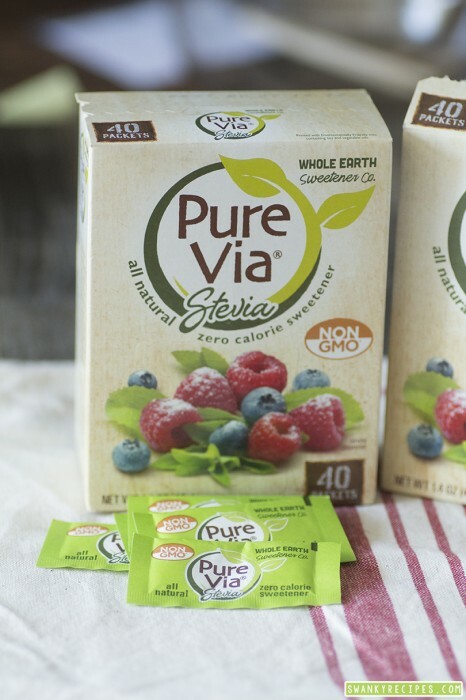 Save $.55 on ONE (1) Pure Via® Non-GMO, All Natural, Zero Calorie 40 Ct. Packets To get the coupon, click on this link here while supplies last! 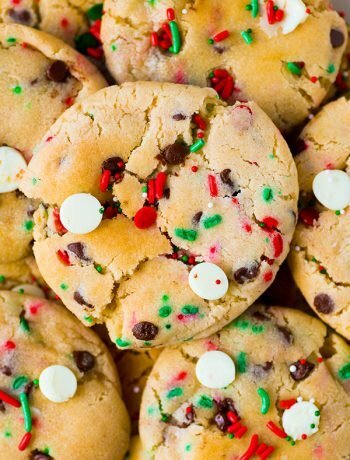 Take advantage of a free song and cookbook/songbook download from Jewel, click here to redeem. Make 1 cup of coffee according to package directions. In a small saucepan over medium heat, boil water. Add pumpkin puree and still to dissolve and add spices and stir. Add maple syrup and stir for a few minutes. 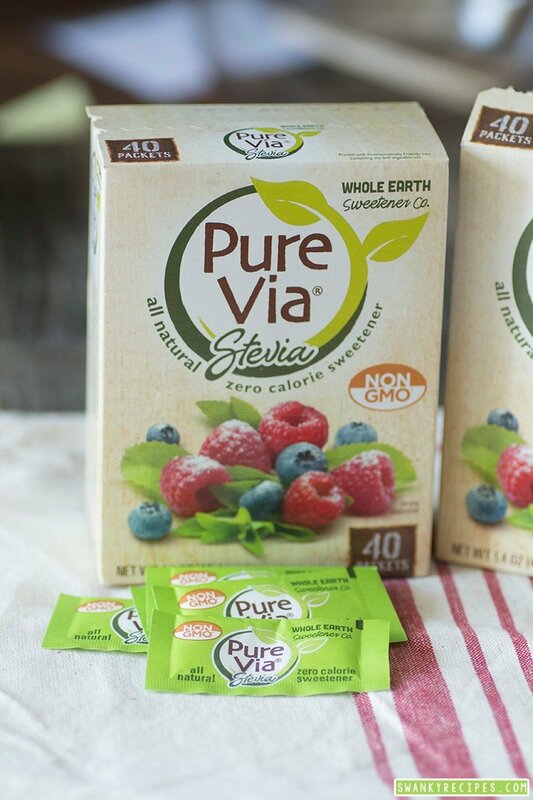 Add Pure Via® packets and stir to combine. 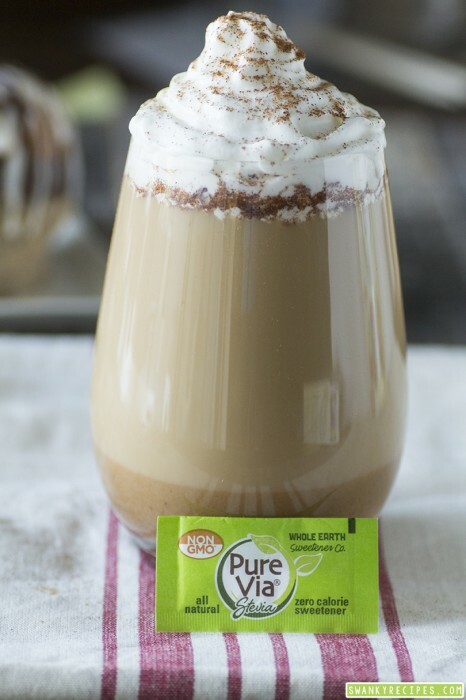 You can add more Pure Via® to sweeten it. Warm cream/half&half in microwave for about 30 seconds. To assemble, pour coffee, add simply syrup and cream/milk and stir to combine. Garnish with whipped cream if desired and sprinkle top with cinnamon and pumpkin pie spice. Homemade Macaroni & Cheese $250 Amazon Gift Card Giveaway!